Richard Stephens, a psychologist and author of Black Sheep: The Hidden Benefits of Being Bad, who wondered “why swearing, a supposedly maladaptive response to pain, is such a common pain response.” Like all of us, he’s hit his thumb with a hammer enough times to know that swearing seems to be an unavoidable response. 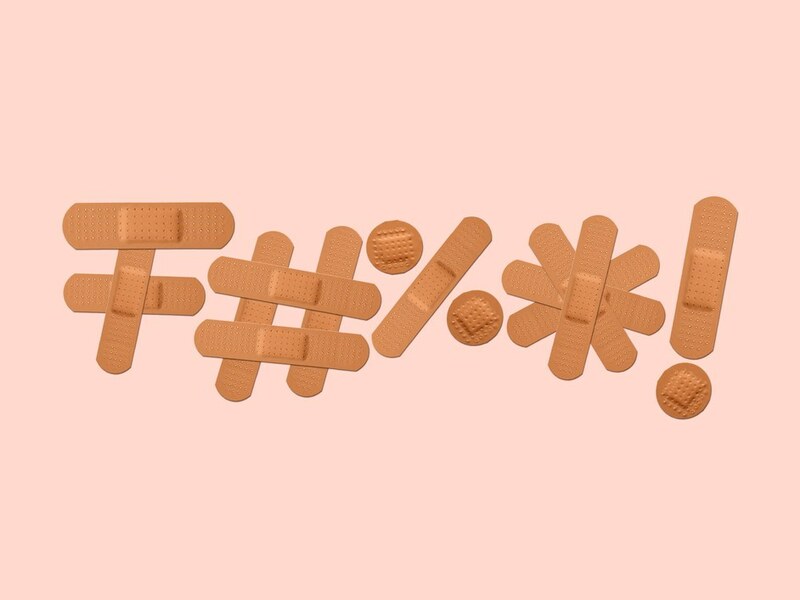 So he set out to find out whether swearing really does make pain feel worse. Somehow, he persuaded 67 of his undergraduate students at Keele University in Staffordshire, England, to stick their hands in ice-cold water for as long as they could stand, and do it not just once but twice, once while swearing and once not. (The Keele University School of Psychology Research Ethics Committee approved the study, which might be something to ponder if you’re choosing your future alma mater.) The thinking behind the experiment was as follows: If swearing is so maladaptive, then the volunteers would give up much faster while they were cursing than if they were saying another, neutral word.